People of the CAMANAVA (Caloocan, Malabon, Navotas, Valenzuela) area and Northerners, rejoice!!! A hip new mall just opened in town and it's every shopper's paradise. 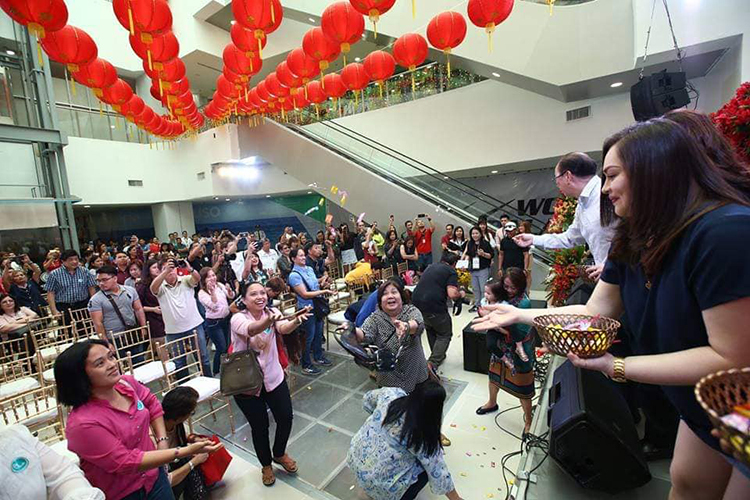 One of my favorite malls, Fisher Mall, recently launched their newest branch in Malabon and I (with a few blogger friends) witnessed first-hand the grand celebration. 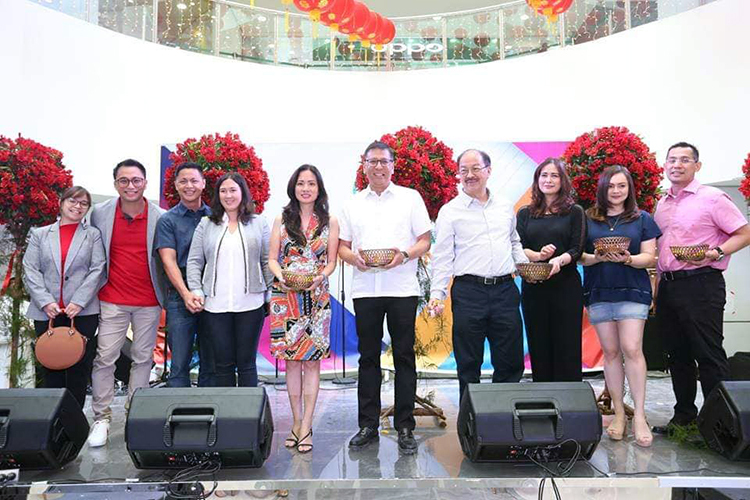 Here are photos from the launch of the latest shopping, dining and entertainment destination up north! It's only fitting that they put up their second branch in this city because hello, Fisher Mall IN Malabon? Perfect match! For those who are lost in translation, Malabon has always been known as a traditional fishing village since forever. 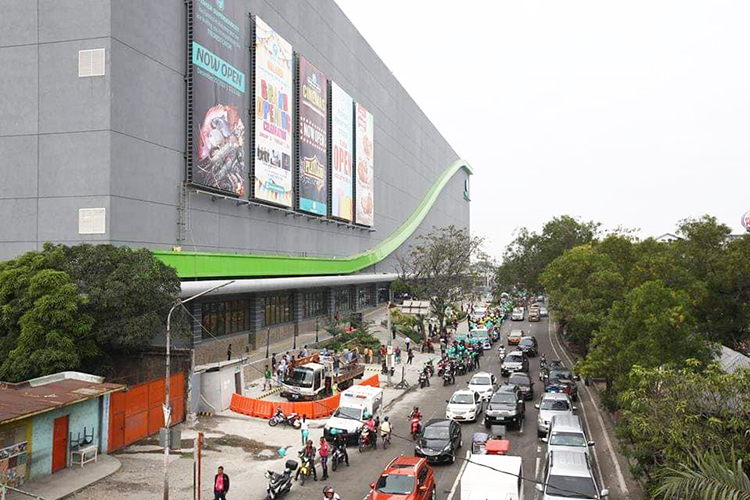 The mall is also located near the mall owner's other business, Irma Fishing Trading, which is also situated in Dagat-Dagatan, Longos along C-4 Road. So cool! We attended the program and mass together with the mall owners, special guests and employees. Coins and candies were thrown to the crowd! Now, let me take you on a virtual tour of the mall! This is the food court! Karaoke booths and a videoke machine on the left corner! Pizza anyone? Yellow Cab just opened! Here's a complete list of restaurants that are now open! Uy they have Japan Home! They have storage boxes hehe. And then there's everyone's favorite, Fisher Supermarket! Aisles and aisles of everything you want in your pantry. Hihi. Saw this cutie in the mall! I love how Fisher Mall has always been a pet-friendly place. They also have cinemas but unlike Fisher Mall QC, this mall doesn't have their famous VIP Cinema. It's okay though! Now let's take a peek inside the Fisher Department Store! My favorite area inside the department store. Hihi. These dining room sets are priced P3-4k only! WHAAAAT. SALE SALE SALE! 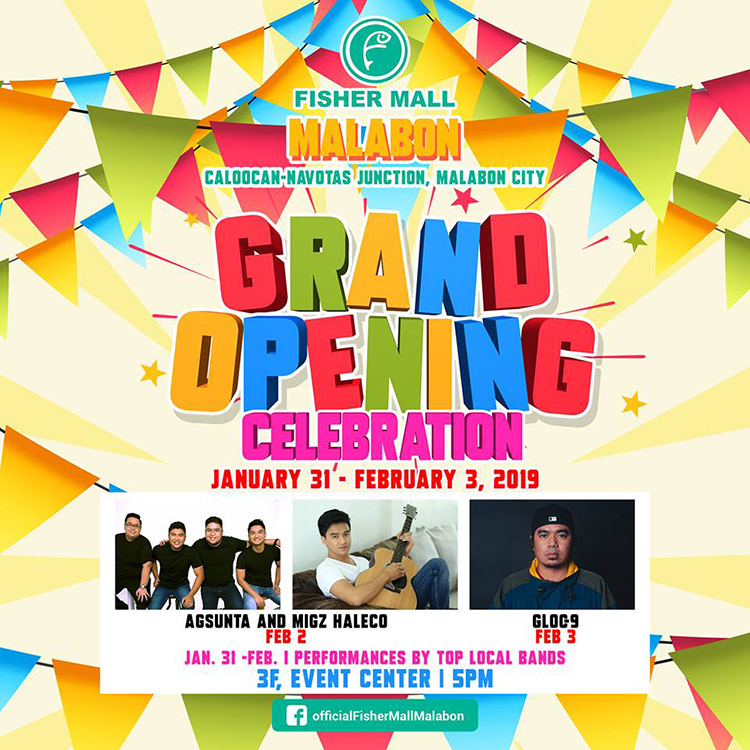 If you're a sucker for sale events then check out Fisher Mall coz they have the best deals! Snackin' sa food court with my Booski girls talking about life and love! Events are always fun when with friends! Thanks Fisher Mall Malabon for having us!